Imagine waking up to a day without access to your personal kit – no toothpaste, no shampoo, no sanitary napkin for the female red days, no soap, etc. The fact that you can read this tells me that you can afford access to the internet and can, therefore, afford to buy your personal hygiene kit that will last you enough time until you can buy another. 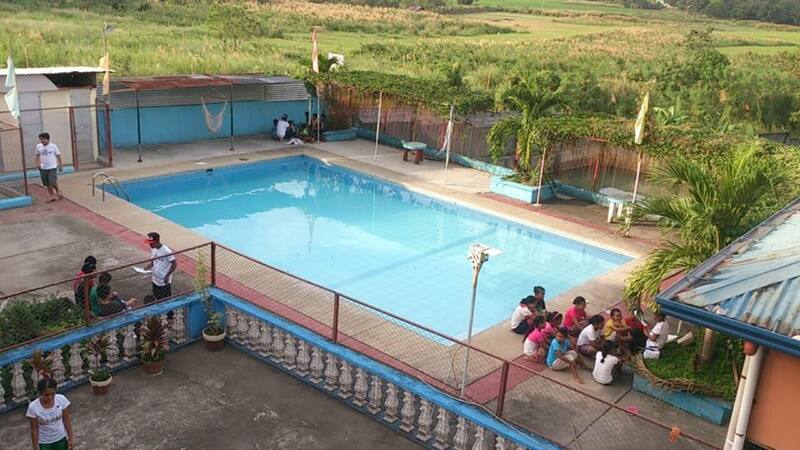 I am sure you are aware that it’s not always the same story for others, particularly for the kids of our adopted community, Aeta Children’s Home. This community relies on donations and volunteer work. Although they receive help from supporters, the community prioritizes what it needs to prioritize – food, shelter, basic needs, & education. To give them education, there has to be budget allocated for their teachers and staff. To give food, there has to be budget for cooks and cleaners, and food. Whatever cash they receive, they have to strategically allocate to different needs to be able to support almost 200 kids, young people, and staff. In one of our prior visits, I got to spend more time with the Heads of the community, Ptr. Wilson and, wife, Cora Ladrigan, to talk about the different ways we could help them. Every year, we try to get a wish list from them so we can help in whatever way possible. I was told that they rarely get personal hygiene items and that struck me the most. I can’t imagine myself not having access to my hygiene kit. We wanted to help them. But I know that giving them the supplies doesn’t cut it. We need to do something more, something that will last more than the material things. This is where I AM C Club came into place. 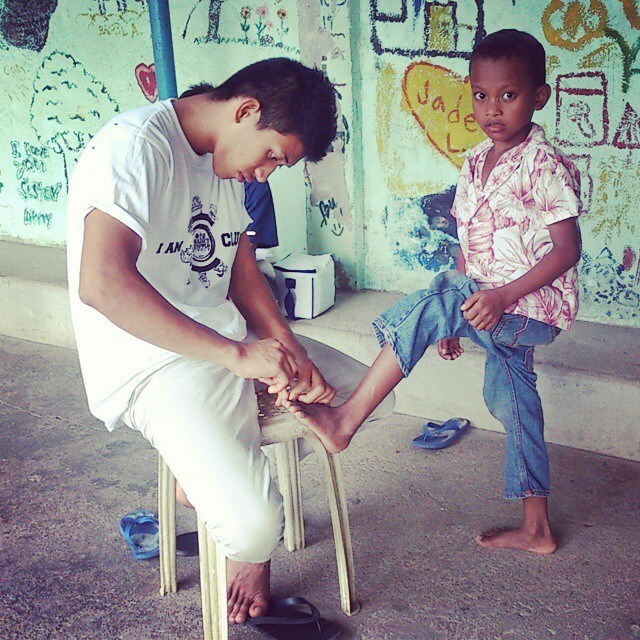 Empower the youth as agents of sanitation and personal hygiene in their own community. This includes selecting ten leaders who will lead related projects and activities. Supply personal hygiene kits and sanitation items to the said community through sponsorship and assistance from supporters. 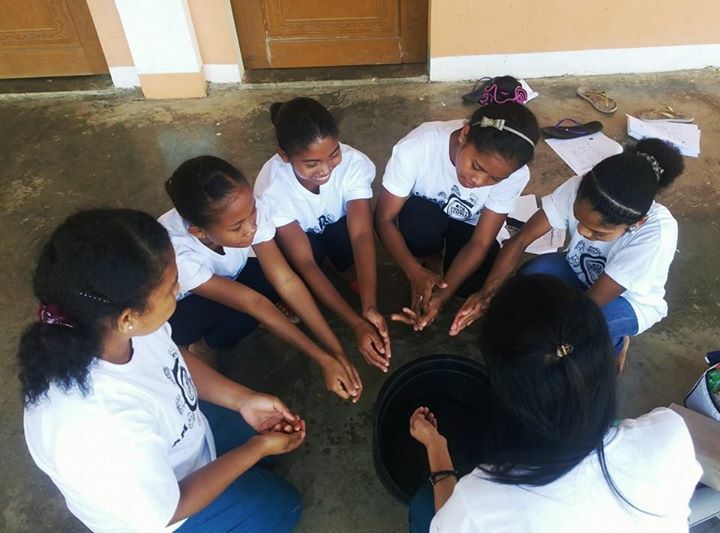 Conduct learning activities that will drive sanitation and personal hygiene for the youth leaders who will train their own groups. 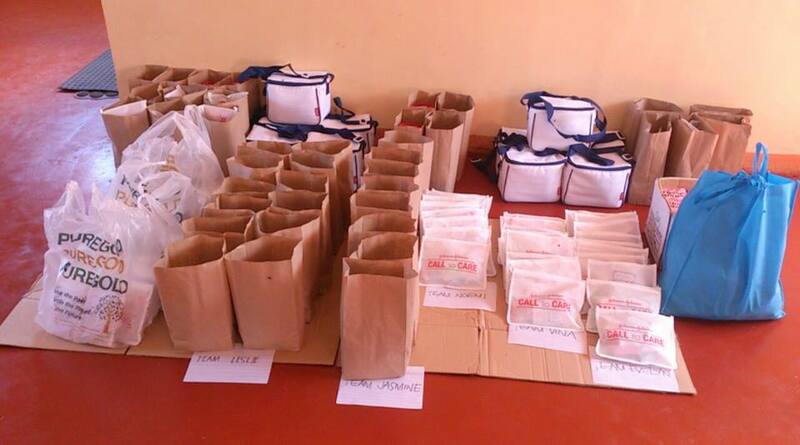 We had, once or twice, brought hygiene kits to the kids of ACH and we are more than grateful to the sponsors. But we knew that it would only last them some time. Although I Am C Club cannot make a promise to permanently supply the hygiene kits, we can commit to go for something more permanent. 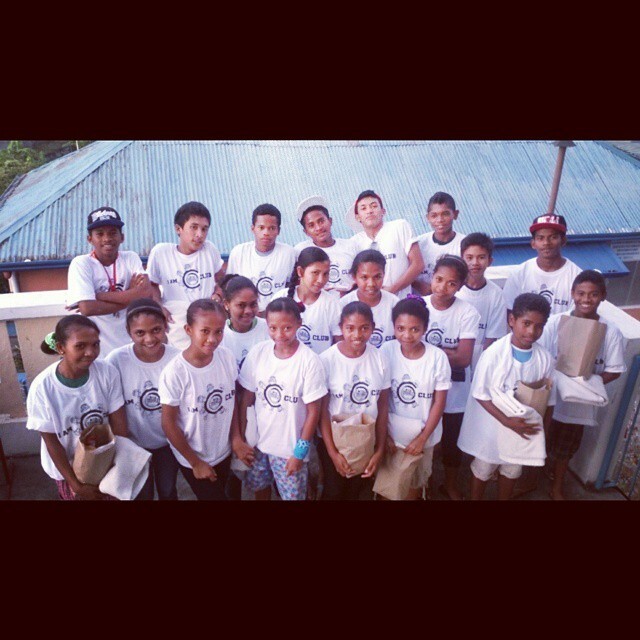 When we visited the site last December 13th, one of our missions was to kick off said club. We have chosen 10 young people to lead the club. Each was also given a chance to choose their own Junior – someone to assist them and can be trained to be the next leaders. Part of the Empowerment Plan for the leaders is to give them an official I Am C Club shirts. These were sponsored by three generous individuals – Mr. Fitz Pajado, Mr. Jaypee de Guzman, and Mr. Eric Kiguchi. The Leaders of Project Tenfold’s first I Am C Club. Each Leader went through a personal hygiene training to learn for themselves and to learn how to train their own team. Here are the photos. 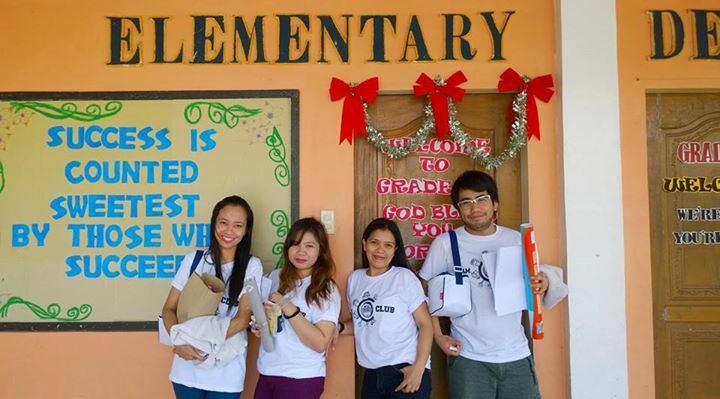 The participants were given handouts joyfully created and discussed by these Project Tenfold volunteers. To give them a chance to put into practice what they just learned, we distributed personal hygiene kits. 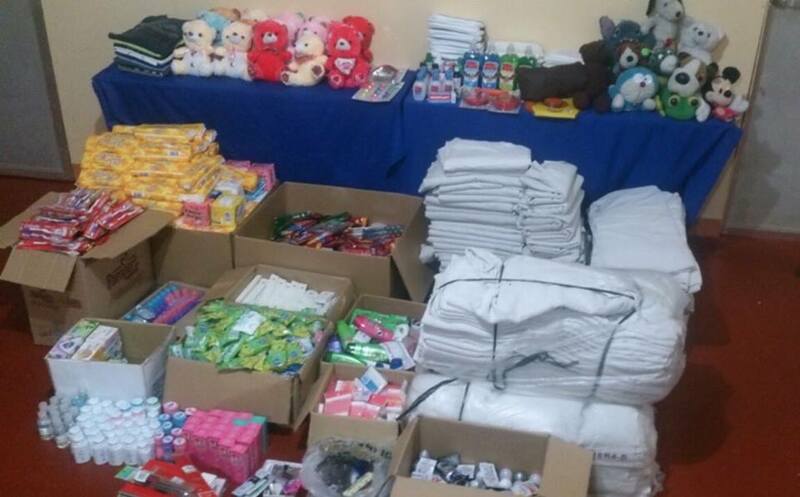 The items were generously given by the employees of FDO Manila, friends and supporters. 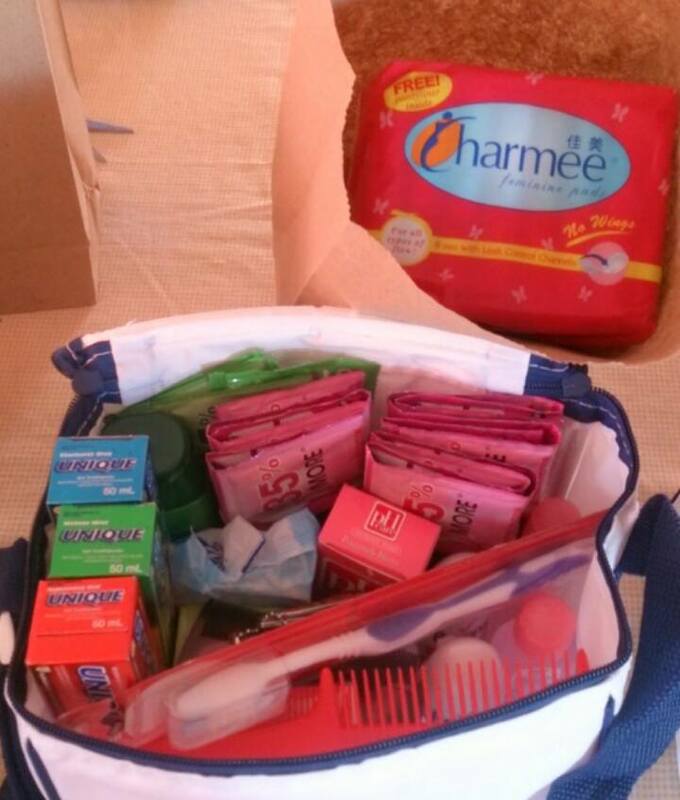 Hygiene Kit for the Female Leaders. It is meant to last for three months. Hygiene Kit for the Male Leaders. It is meant to last for three months. 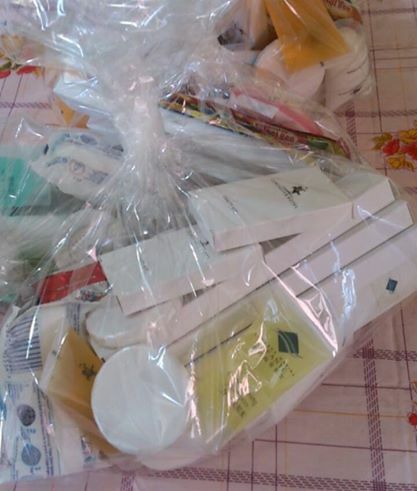 We also received hotel toiletries that we gave away to the cleaning staff. They were grateful. As previously mentioned, we have asked the leaders who went through learning activities to deliver the same sessions to their own teams before distributing the kits. We were delighted with what we saw. Personally, I was moved and overwhelmed by how they responded to our call. They took the assignment very seriously. On this photo, you can see three of ten sessions. Meet Marlo who didn`t just teach. He showed. As much as we all want to keep this going, the truth is, we will not live forever. That’s why it’s important to bank on the new generation. When you build leaders out of the new generation, you are assured that the mission doesn’t stop. With this, we all have conquered the most difficult task of all, to start. Now, the challenge is how to maintain, continue, and reinforce what was started. 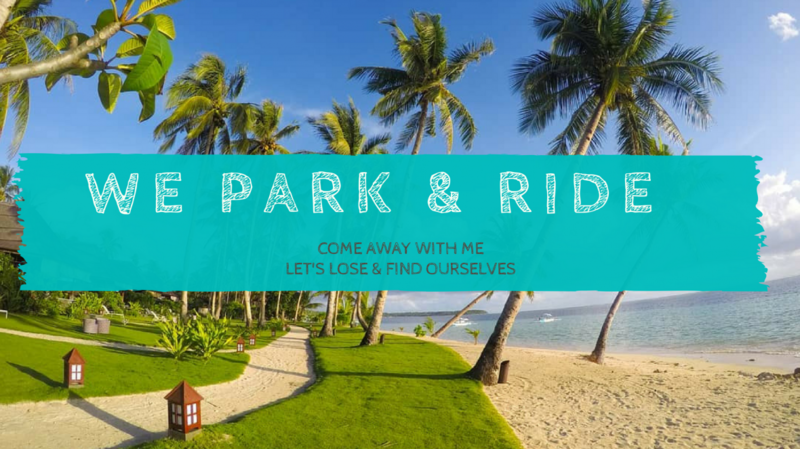 We have already set up a system and have gained the involvement of the community on how to make sure there is continuous education, rewards system, and monitoring to support the structure. We promise to give you regular updates. 1. 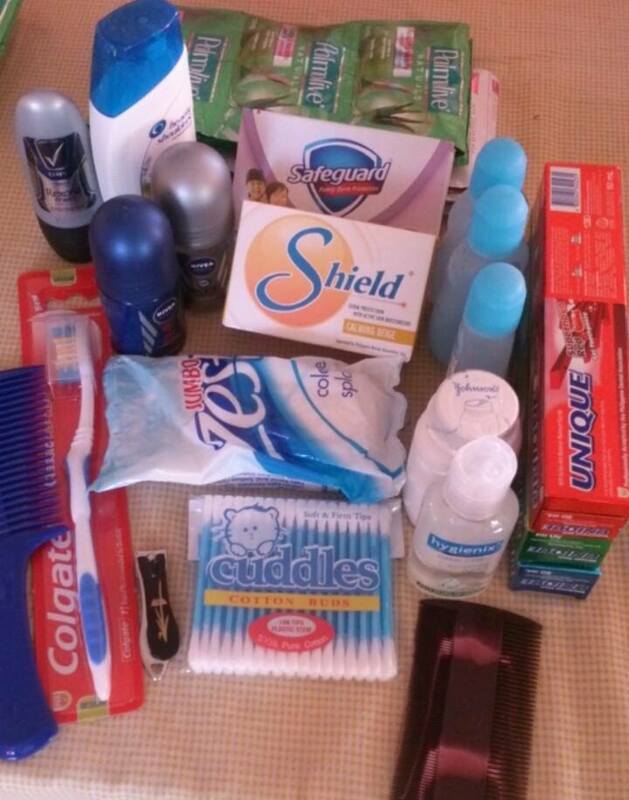 A 3-month hygiene kit for one person. We can do the shopping for you. (P831.25 for a female or P754.75 for a male). 2. Donate any of the hygiene items we need. We have done the canvassing for you. 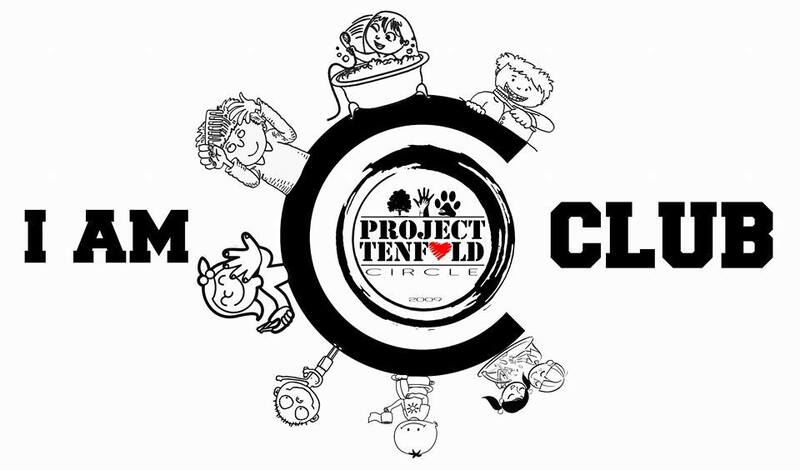 I Am C Club is just one of the many efforts of The Project Tenfold Circle. Through the grace of our Creator and the enormous support of our friends, some of whom we do not know personally, we are able to conduct other projects. You can help us in so many ways. Thank you.